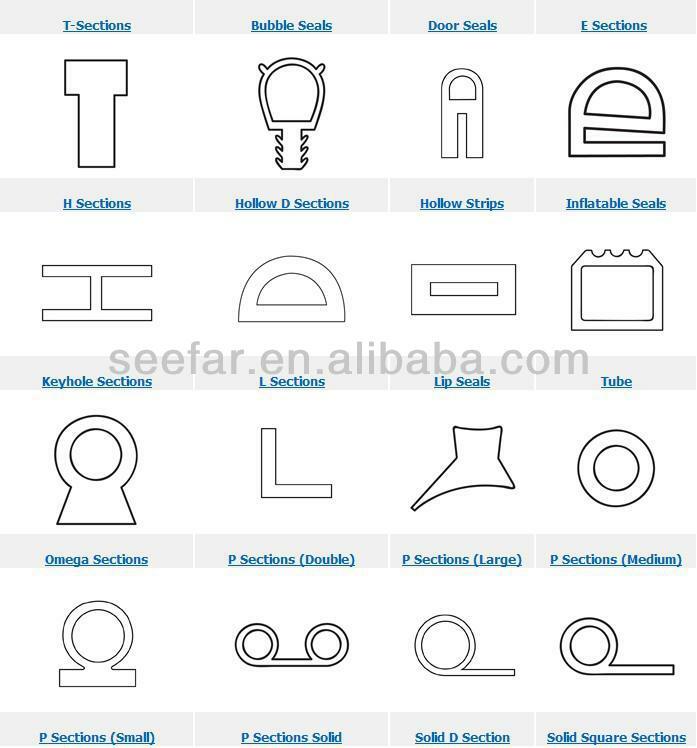 Silicone Rubber Sealing Products Seefar Rubber Plastic manufactures a wide range of Silicone Rubber Sealing Products in variety shapes and designs. Send us your drawing or requirement detaisls, then we will customize for you. 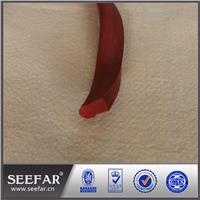 Seefar Rubber Plastic manufactures a wide range of Silicone Rubber Sealing Products in variety shapes and designs. Our silicone rubber seal products can be made for food, pharma grade, which can easily withstands temperature ranges of 80° C to 250° C or above. We are well equipped to manufacture gaskets, strips, o rings, sheets, rods and other shapes of sealing products.